Are you addicted to your smartphone or tablet? You are not alone. 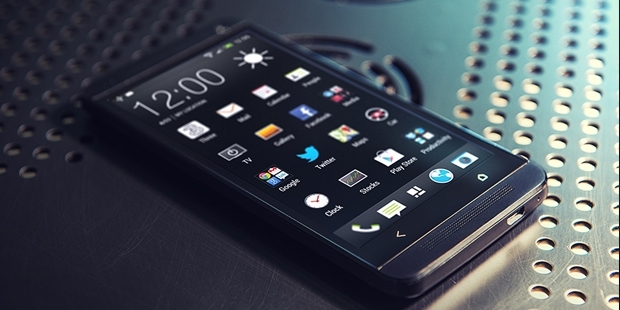 Recent studies have revealed that more than 150 million people use smartphones in the US. They play games on their phones or tablets. It is estimated that by 2015, almost 75 percent of the users will reach for their phones as soon as they wake up (or within 15 minutes at max). Today, smartphone technology has become an integral part of our lives. So how can we make them most productive for our use? Below are some useful apps that would make your everyday work more productive. When you are in a business where every little detail is essentially important, go with QuickVoice. This app is called the upgraded version of Dictaphone. The app is very simple to use and is ideal for an idea or suggestion or to record important bits of your business meetings. With just one touch, you can record and save. 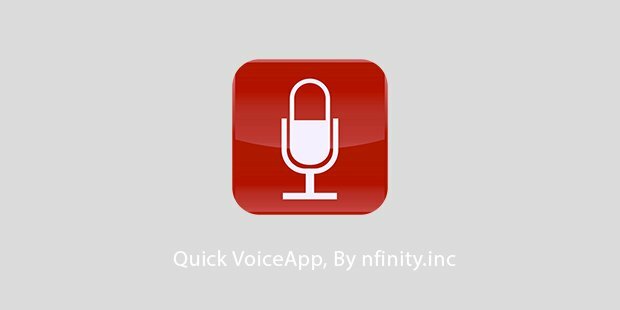 Send up to 5MB audio messages for free and upgrade to QuickVoice Pro by paying a small amount. Use this app to send audio messages via email up to 20MB. 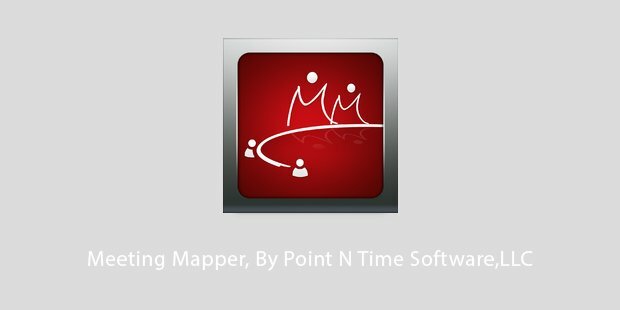 For all those who have issues arranging various meetings amid hectic schedules, this intuitive app makes it convenient for you to map all the info you need for successful meetings. You can now track the role and opinion of every participant in a meeting and accordingly create follow up steps. In just $6.99, you can get Meeting Mapper from app store. This is a new e-signature application, most useful for sales representatives who are always on the move. You don’t have to worry about signing contracts anymore as this app allows users to sign and manage documents from within the application. You do not need to carry all those paper-based contracts around now. 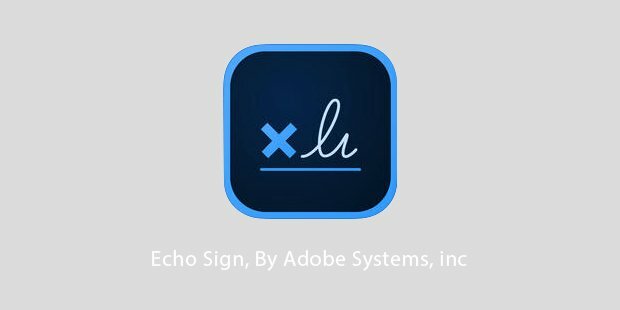 Echo Sign gives you the benefit of accessing documents or contracts from Dropbox, Acrobat.com or Box accounts or from the mobile device itself. You can then sign them immediately, in-person using this application. The application is a multi-platform note taking application which is currently selling its fifth version. 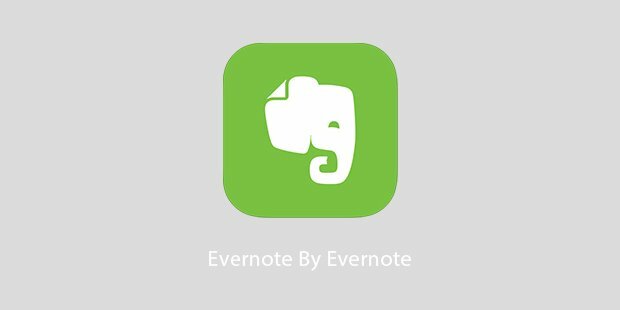 The latest version includes upgraded functions in Evernote for Business at $10 per user per month. If your business runs on many collaborations, easy billing, enhanced support and Business Notebook feature in this application, making it a ‘must install’ product for 2014. 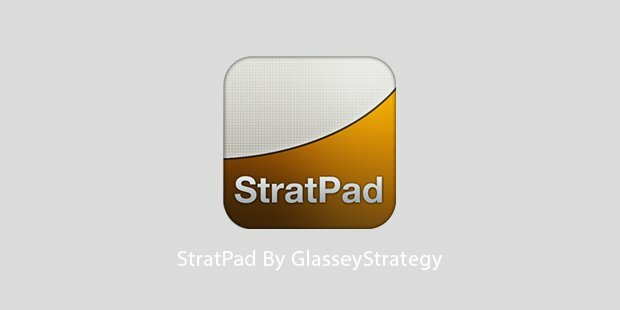 StratPad v2 was initially launched with an agenda to take strategy out of the boardroom. The idea was to put it on desktop of every employee of the company. This was integrated with Yammer to allow people collaborate on strategic business planning activities online in real time. Many customers who do not use tablets and smartphones have asked for a web version of this app. StratPad v2 for SMBs synchronizes files in real time across all devices. For example, when you update a business slide on your iPad or Surface, it gets synchronized with your desktop as well. Use these simple apps to make your business work better with just a click. For all you business honchos, write to us if you know of more productive business apps!